If you’re a digital marketer, lately it can feel like your ads are under attack. First, there are bots eating up your impressions. Then there’s the viewability issue — industry experts estimate that almost half of digital display ads aren’t viewed. And then there’s the issue of brand safety. Even if your ad gets through to a real person who actually sees it, it may be running against harmful content. 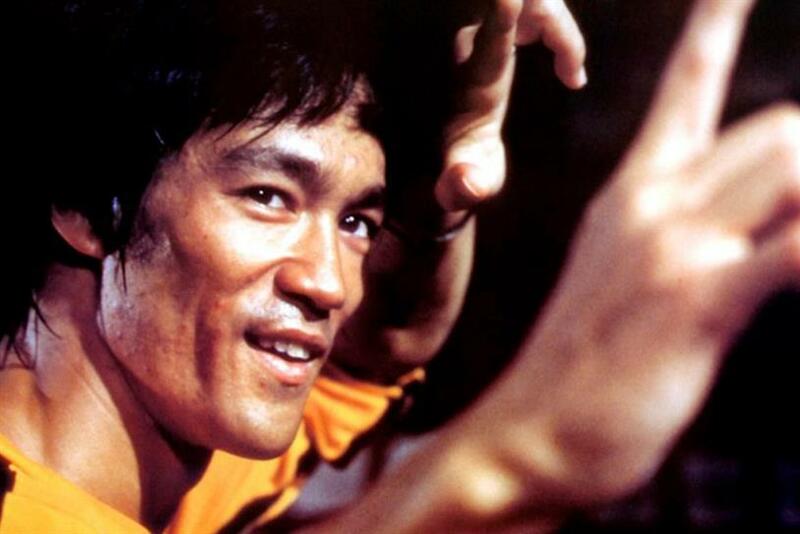 Marketers should stop fighting these three ad-quality issues one at a time, and take a lesson from Bruce Lee. Fight all of them at once, with the same tools, and you can knock them down together. In this case, the tools require a deep, individual-level understanding of the audience, and transparency into their online activity, on a large scale. Let’s start our triple roundhouse kick by knocking down ad fraud. We know that fraudulent bot traffic does nothing for a brand (besides cost them money) and dilutes the value of publisher inventory, hurting the integrity of the entire ecosystem. Bots account for 11% of display impressions (or up to 52% when traffic is sourced by third parties), and the IAB estimates that nearly 36% of online traffic is fake. In the mad dash for impressions, quality is sometimes overlooked in favor of quantity. When we take care to ensure that ads are served to real people, with verifiably accurate person-level data, bots lose their power. We continue our kick with the next issue: Viewability. ComScore estimates that 46% of digital display impressions in the industry are non-viewable: They simply don’t appear in the live viewing area of a consumer’s screen. And what good is an ad that isn’t viewed? Viewability cannot always be guaranteed, due to viewer behavior (like environmental distractions). But we can get closer to 100% with pre-bid technologies that place ads where they’re more likely to be viewed, solving for variable screens and load times. And we can get even closer with full transparency of the audience’s viewing behavior at the video level, and a deep knowledge of high-quality sites with vetted placements. The final blow is delivered to unsafe brand environments. To ensure that ads run against content that is relevant and brand-safe, site content needs to be identified beyond the domain level. By analyzing it across every individual page and video seen — something that requires a deep understanding of the content itself — marketers can ensure their messages are served in relevant contexts. Data is at the root of all of these solutions. First- and third-party transactional data can help us develop the deepest, most accurate understanding of consumers as well as the content they are consuming, driving our ability to achieve a higher level of ad quality. Marketers won’t address ad quality issues by delivering a sucker punch to, say, viewability, just because that’s the hot topic at the time, and then regrouping for the next big battle. By standing at the center of our data with a true sense of the environment around us, we can assess the entire spectrum of ad quality and knock down all its enemies simultaneously. Raju Malhotra is responsible for driving the unified product strategy across Conversant and managing its data and technology assets. Facing facts: Can facial coding help crack the content marketing measurement muddle?